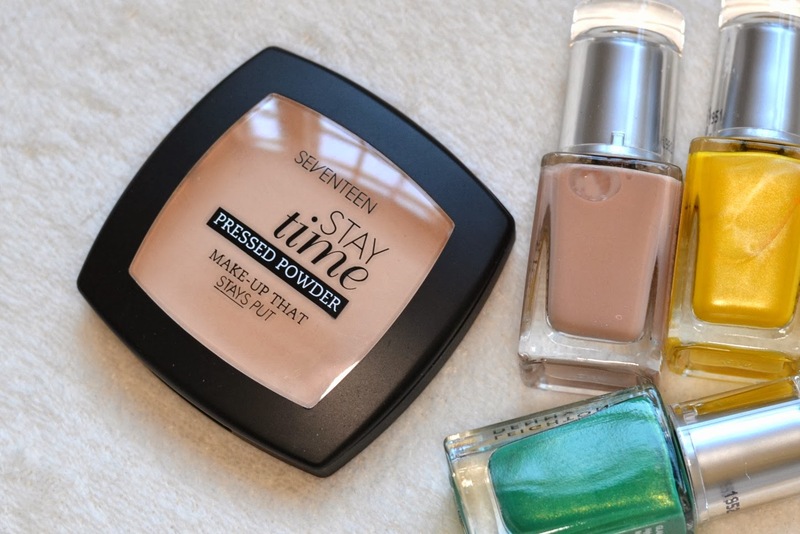 Adding a touch of powder over your makeup can help it set and ensure it stays in place all day. I’ve always used a little powder over my skin, reducing shine and providing me with a flawless finish that sometimes just can’t be achieved with foundation alone. 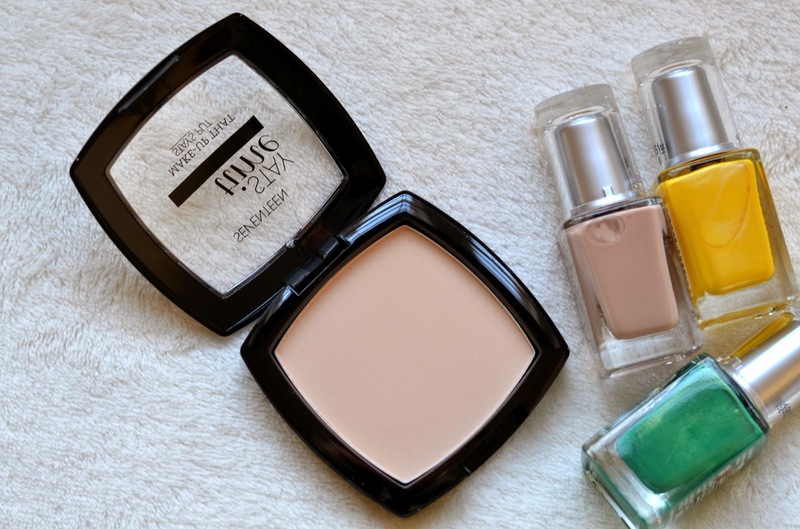 Although there are endless loose and compact powders available on the high street (with varying price points,) I strongly believe you don’t have to spend a fortune to get a product that performs. Seventeen have got some really great affordable buys within their collection, providing us all with the tricks we need to stay flawless. Their new Stay Time Pressed Powder is formulated to work with their Stay Time Foundation (which apparently offers up to 25 hours wear,) but can of course be used with any base. expensive brands. (In fact, my favourite powder compacts come from Rimmel, Seventeen and MaxFactor!) It does have a tendency to separate easily from the pan, meaning you have to use a brush sparingly to minimise mess and wastage, but this does ensure you get a super light and airy finish. This is a great basic makeup bag addition, made even more appealing thanks to the fact there’s always a 3 for 2 in Boots and that Seventeen often launch products with a discount… You can’t argue with that. 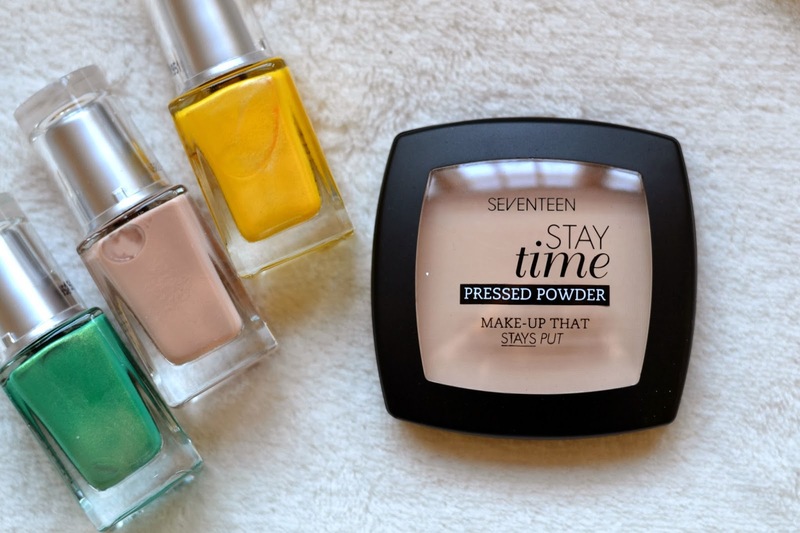 The Seventeen Stay Time Pressed Powder is available from 19th March priced £6.49.